Bristol-based startup Inductosense‘s novel ultrasonic sensors have attracted over £1m of investment this month. A spin out from research carried out at the University of Bristol, Inductosense sensors monitor corrosion, cracks or defects using technology known as the WAND – Wireless and Non-Destructive system. 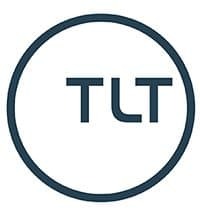 Having already taken part in the prestigious Pitch at Palace and shortlisted for the ‘Hard’ award at the SPARKies tech and digital awards this year, the startup’s growth and success in the past year has been particularly impressive. Attracting the attention of a consortium of investors including Perivoli Innovations, the University of Bristol Enterprise Fund (managed by Parkwalk Advisors Ltd), IP Group plc, the Institution of Mechanical Engineers’ Stephenson LP Fund and a number of angel investors, the startup now has plans to develop the technology to assist within the oil, gas and nuclear sectors in which they are currently trialling. 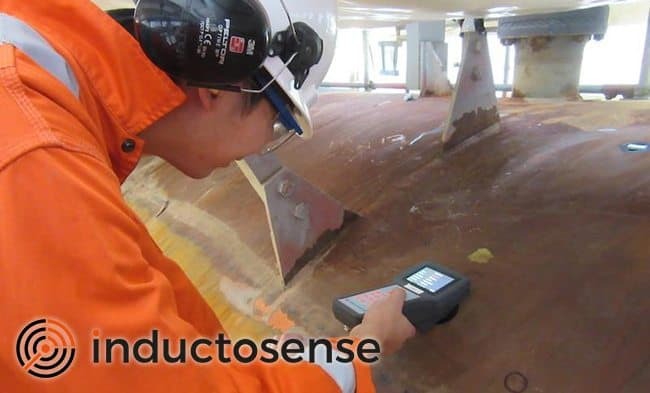 What makes Inductosense’s technology unique is that the sensors are small, passive and wireless and can therefore be permanently attached to structures, even if the structures are beneath a layer of material or coating. The benefits to Inductosense’s customers are a significant reduction in cost and downtime associated with conventional monitoring. Stephen Tetlow MBE, Chief Executive of the Institution of Mechanical Engineers, says: “It is exciting that we can support cutting-edge technologies like those being developed by Inductosense that are, in George Stephenson’s words, ‘likely to be useful to the world’. To find out more about the company and its sensor technology, you can take a look at the Inductosense website or follow them on Twitter here: @inductosense.